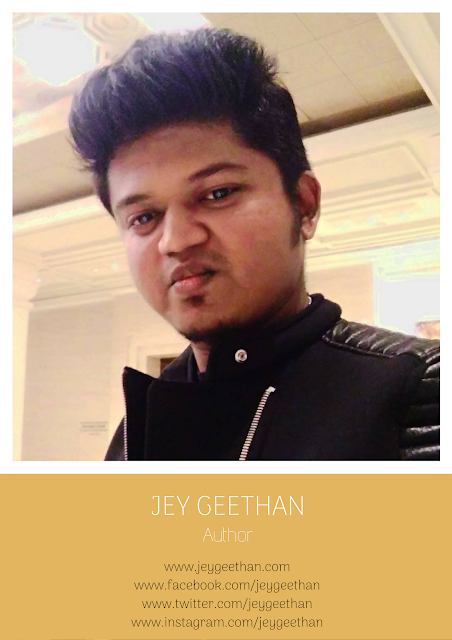 Jey Geethan is an author, entrepreneur, and LiveAwesomeness' founder. Here, he writes about life, world, people in a poetical way. He is "a passionate guy. with a simple heart. " And the hearts united, thereafter. This ones good and deep! Subscribe to receive a sample chapter from the upcoming book 'The Love Demons'. You will also receive wonderful short stories written by him and inspirational articles once every month.